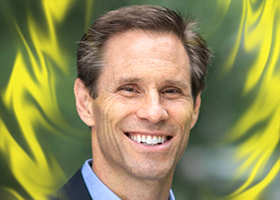 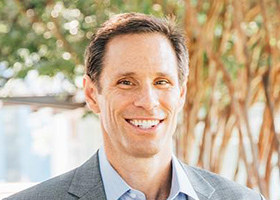 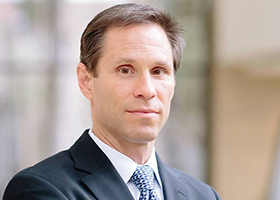 Dragon Ball Z composer Nathan Johnson is running for senator in Dallas, Texas, and he’s vowed to fight hard for the values of Dragon Ball Z fans! 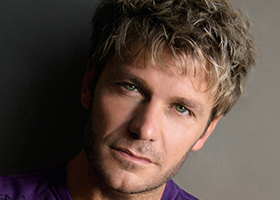 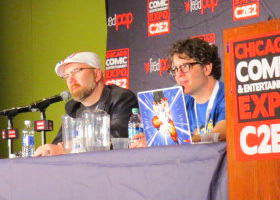 Dragon Ball Z celebrated its 25th Anniversary recently, and FUNimation held a special panel with Seán Schemmel and Chris Sabat to mark the occasion. 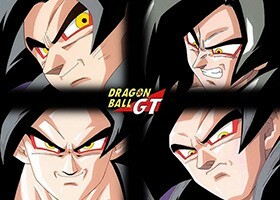 Are you ready to Step Into the Grand Tour? 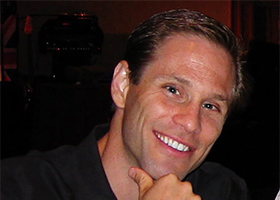 Join me for an exclusive interview with the creator of the Dragon Ball GT Rap Intro, Shorty the Man! 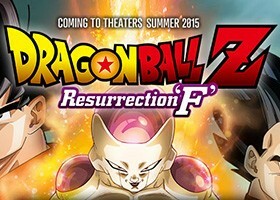 FUNimation has announced that the new Dragon Ball Z film is coming to the United States with an English dub in the summer of 2015. 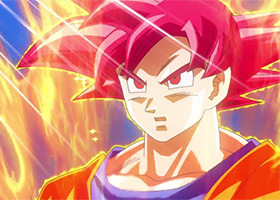 The theatrical trailer for Dragon Ball Z: Battle of Gods in English has arrived!